Revit includes multiple functionalities for all the disciplines of the AEC industry i.e. Architecture, Mechanical, Plumbing, and Structure through one single user interface. It can build modeling structure technicalities of the building design, and can be further integrated in project management and analysis to make the building process more efficient, precise, and productive. Participants can also define and utilize their knowledge and skills to capture design and analyze design concepts through Architecture modeling and drawings. I.the integration of Architecture and Structure for buildings. II.the importance of conceptual design and structural analysis. III.the process of BIM (Building Information Modeling) Coordination. 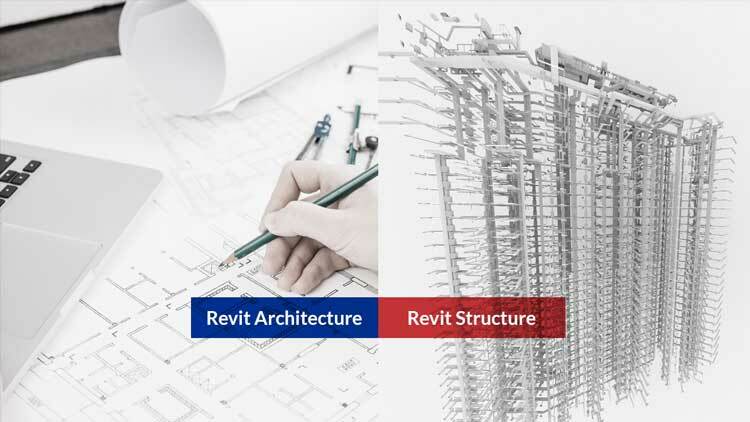 This course covers comprehensive training for Revit Architecture and Structure Modeling, and its importance in the field of BIM Collaboration and Management integrated with system knowledge to build 3D model designs.